Jacob Taio Cruz, known professionally as Taio Cruz, is a British singer-songwriter, record producer, occasional rapper, and entrepreneur. In 2008, he released his debut album Departure, which he wrote, arranged and produced himself. 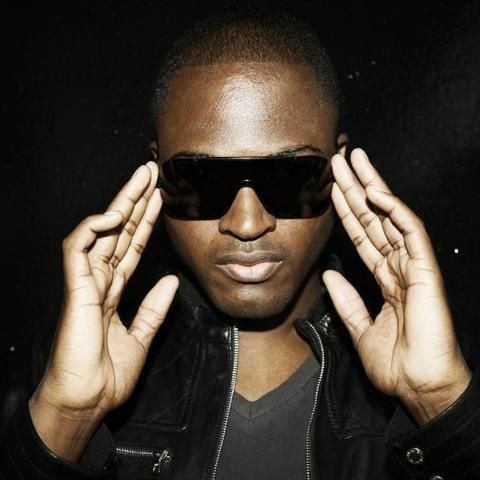 It achieved initial success in the United Kingdom and earned him a MOBO Award nomination. In June 2010, Cruz released his follow-up album Rokstarr, which includes the number one singles "Break Your Heart" and "Dynamite". Cruz has collaborated with Kesha and Fabolous on the single "Dirty Picture", as well as Kylie Minogue and Travie McCoy on his single "Higher". Additionally, Cruz penned and recorded the song "Telling the World" as the lead single from the soundtrack to the 2011 animated film Rio. Cruz's third studio album, TY.O, was first released in Germany in December 2011. In 2012 Cruz co-wrote the song "Without You", giving David Guetta his first U.S. number 1 and adding to Cruz's hit streak with his 3rd number 1 song in the U.S.